A stout or a hearty porter is the perfect beverage to keep you warm on a cold winter night. A cold lager is refreshing on a summer afternoon. Drinking beer is one of the things that many of us enjoy. 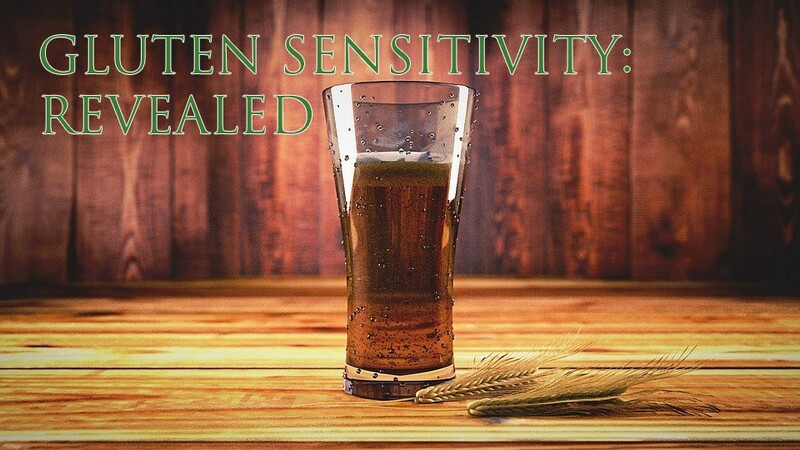 Did you know that there are tons of reasons to love a good brew? You may think that it’s better to crack open a bottle of wine at the end of the day, but you’ll be better off with a bottle of beer. Researchers from Germany have discovered that beer can help prevent cancer. Xanthohumol is a potent antioxidant that inhibits cancer-causing enzymes. This is found only in hops. This flavonoid can block excessive estrogen and testosterone; thereby, potentially reducing the risk for breast cancer in women and prostate cancer in men. Studies suggest that dark, hoppy ales can increase your bone density. In fact, moderate beer consumption is said to help fight osteoporosis. This is because they have a significant amount of silicon which contributes to bone and connective tissue health. High blood pressure can be linked to a wide variety of diseases. Research suggests that beer can help lower a person’s risk of hypertension. According to a group of researchers from Harvard, moderate beer drinkers are less likely to suffer from high blood pressure as compared to non-drinkers. In addition, it also reduces the risk heart attack and death from cardiovascular disease. According to a study that was conducted by a group of Finnish researchers, regular beer consumption can lower a man’s risk of developing kidney stones by up to 40%. 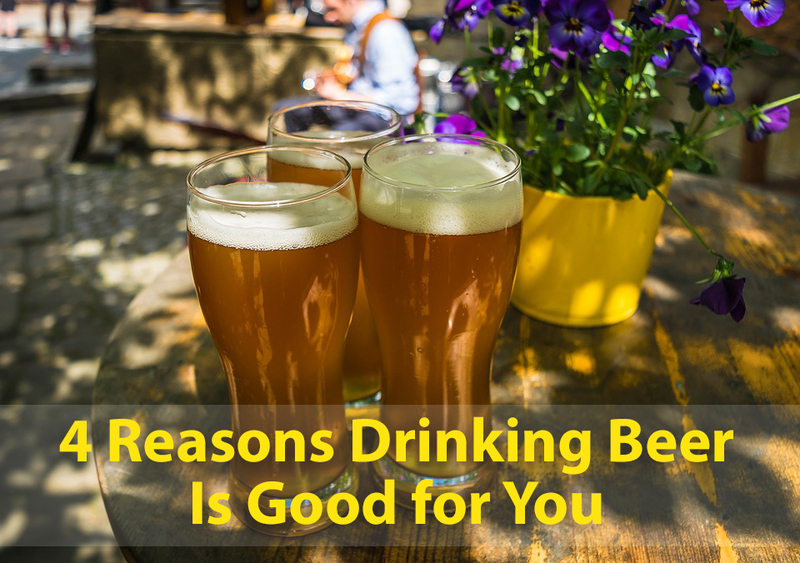 Since beer is considered to be a diuretic, beer drinkers are expected to have more frequent trips to the bathroom, which aids in keeping kidneys functioning properly. Keep, in mind, though, that beer should only be drank in moderation. Cheers to your health! 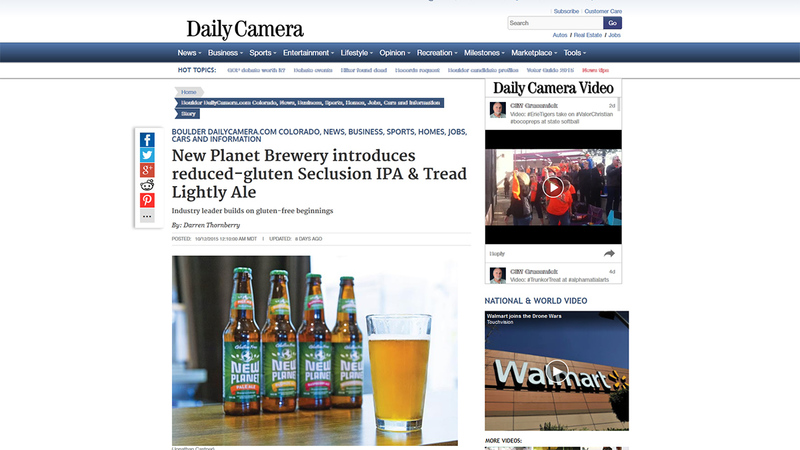 The Daily Camera has given us a write-up, all about the introduction of our brand new reduced-gluten beers. It goes without saying that Colorado’s craft beer industry leads the nation in taste and innovation. Here in the Boulder area, we’re spoiled beyond belief. People figure that out when they travel to other states and find the choices in craft beer limited to just a handful. Coming home to our dizzying array of craft beer, tap rooms and brewery tours…well, we’re the envy of the nation. If there’s a downside to our craft beer culture, it’s the din of so many new beers and new brewers. How can a player in our beer scene cut through the noise and get their latest brew off the ground and into the frosty mugs of new patrons? 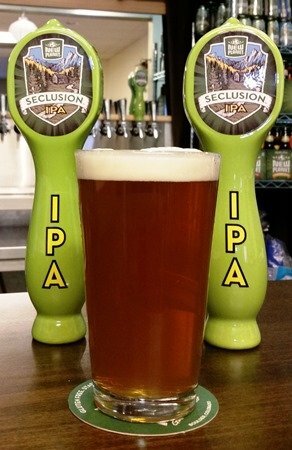 It’s a challenge that Boulder’s New Planet Brewery has gladly taken on with a pair of groundbreaking new beers: Seclusion IPA and Tread Lightly Ale. Thanks to the Daily Camera for such a great article! Be sure you check out the full article. Our Tap Room is open on Friday and Saturday from 3pm to 7 pm. We serve beers that we hand-craft here at our Boulder brewery. Our 7 taps rotate weekly, but we always carry 100% gluten-free beers and reduced-gluten beers. 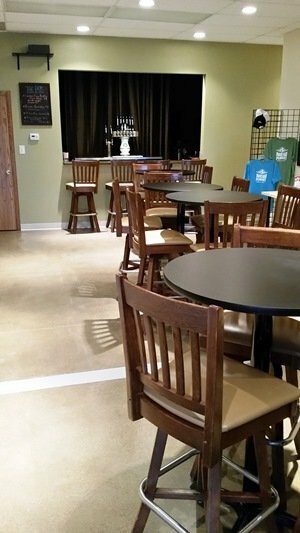 Our Tap Room is where we showcase all the new beers and test all the new ingredients that we are evaluating. It is our research and development center, but more importantly it is a place where our fans can come and gather and celebrate. 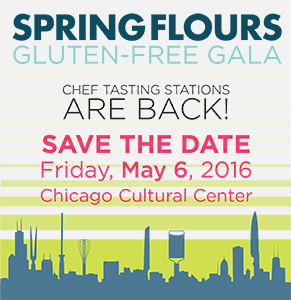 We also host private parties and different gluten-free support groups. Our Tap Room serves all the beers we brew on-site in our ½ Bbl system, which is the smallest system available in a commercial setting. So it’s fair to say that our beers are crafted in an artisan fashion. There is some science in brewing as you can imagine, but when you get down to a small system like ours, it is much more of an art. 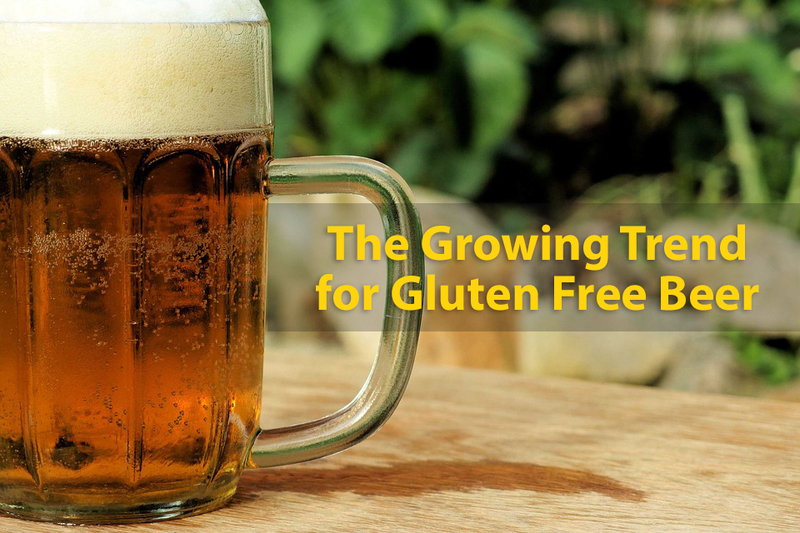 100% gluten-free beers are brewed from gluten-free grains like sorghum or millet. Many beers are augmented with brown rice and honey. 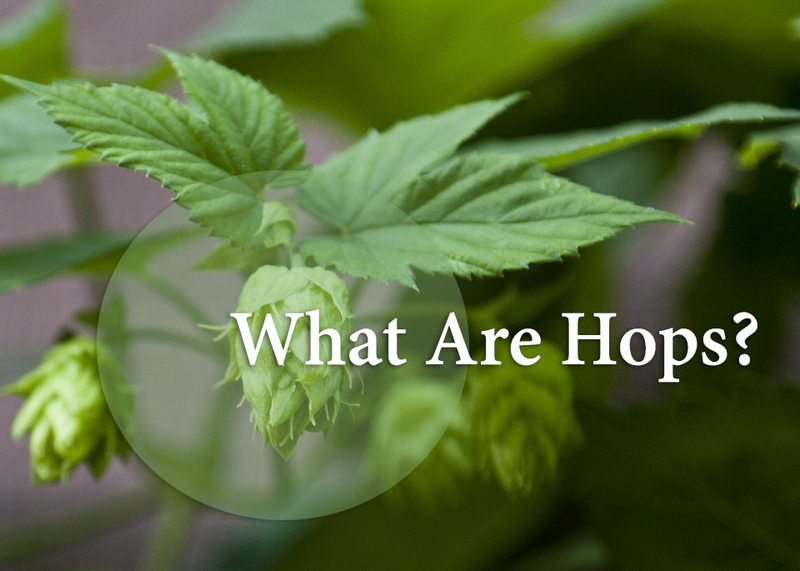 Also, we add spices and hops which are vine grown flowers that provide the bittering, flavor and aroma to the beers. All of our ingredients are natural and GMO free. 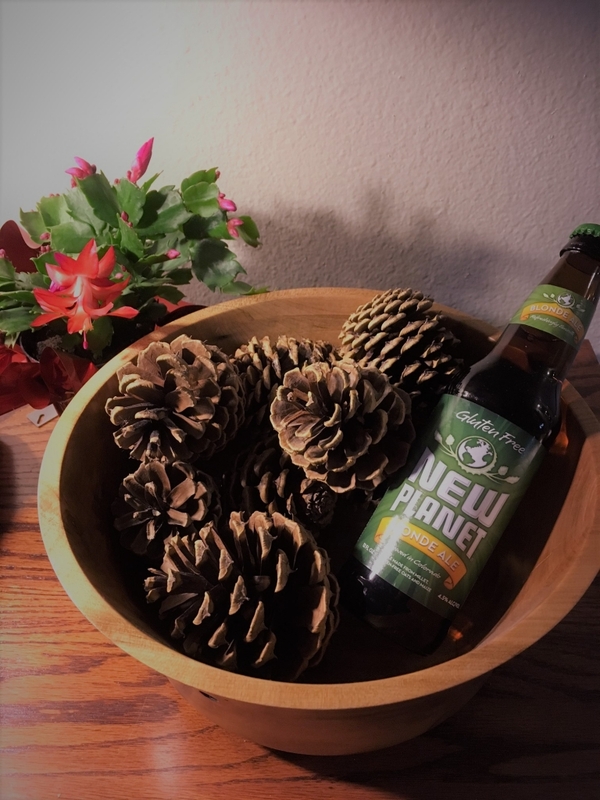 Most of our beers are also vegan except for those that have honey. Just ask for the list of ingredients if you want to be sure. We encourage drinking socially and responsibly so we will provide free root beer to your group’s designated driver. We offer complementary Snyder pretzels and also sell a few food options such as gluten-free pizza. We brew all kinds of styles of beer so if you are coming over, we recommend you call ahead and ask what is on tap. Once you are here you are welcome to a free sample of any beers you are interested in. We are looking forward to seeing you.